I would like to introduce you to SCASKIDS – a new educational website designed for children, parents and schools that has been launched by South Central Ambulance Service NHS Foundation Trust. 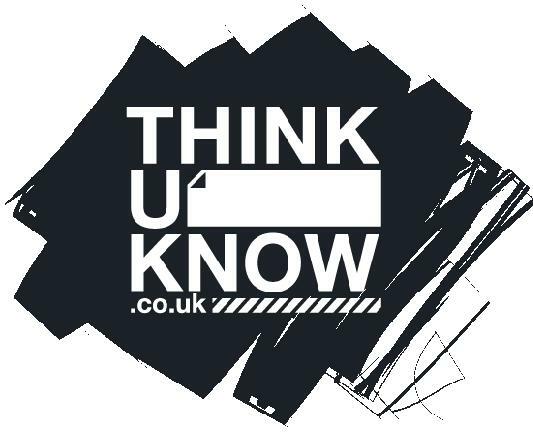 The website – which can be accessed at www.scaskids.co.uk – provides easy advice and information for children, parents and teachers designed to help ensure young people can stay healthy, safe and know what to do in an emergency. SCAS mascot 999 Ted provides seasonal tips on how to stay safe and healthy; basic first aid advice and information for dealing with bites, stings and cuts along with more serious emergencies when a person might not be breathing or suffering the symptoms of a heart attack. Videos showing the equipment that is on a modern ambulance, when you should dial 999 and a fun zone packed with games and educational resources. It is vital that staff and parents are aware of the possible danger of extremism and radicalisation of children, predominantly but not solely through online activities. 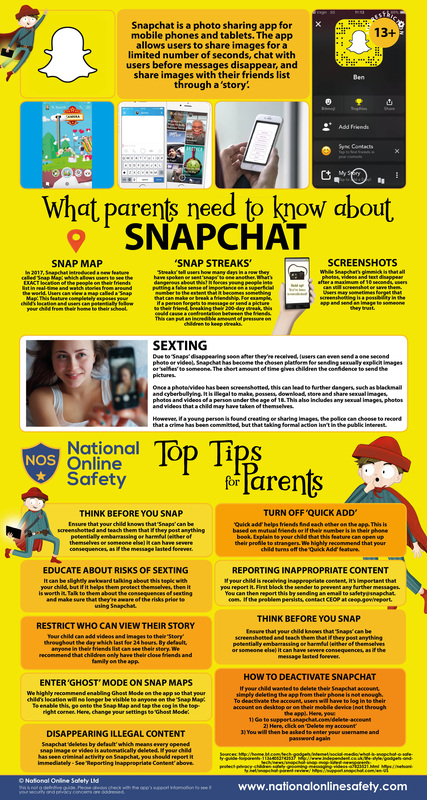 We are committed to supporting parents and pupils to be aware of these dangers. The document below provides further information on this and more support can be found on our e-safety page. Many of our staff have recently attended training in relation to the Counter Terrorism and Security act in order to understand how best to support and protect children against extremism and radicalisation according to Prevent Duty guidelines.